I know it’s been a while since I’ve updated – or had significant updates! 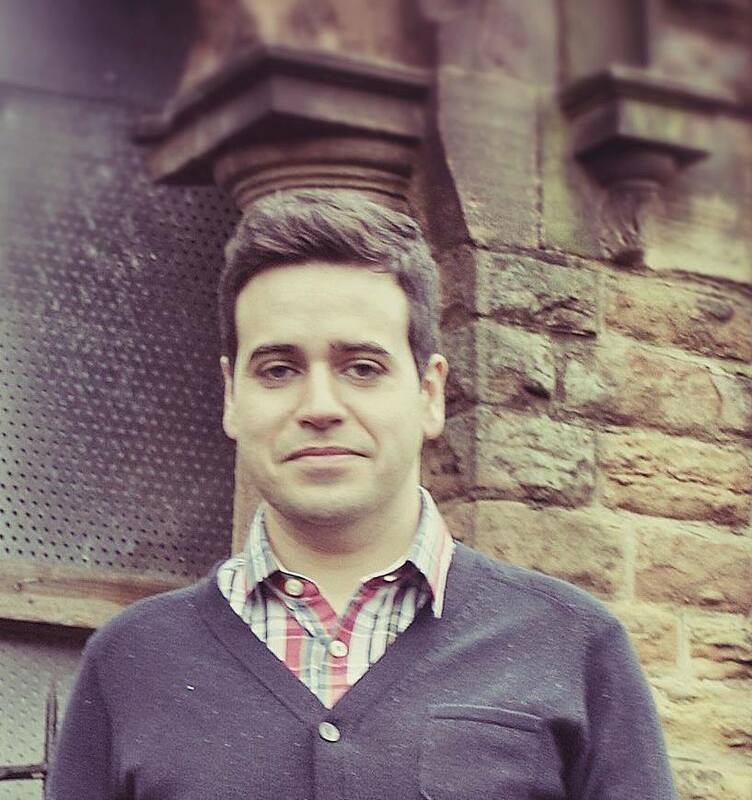 – but publishing and writing is slow… I’ve been buried in structural novel edits from my publisher, along with writing and researching quite a few articles for Whisky Magazine (I’m very much enjoying non-fiction). I’m actually reading quite a bit these days as well, which makes a change; I’m two-thirds of the way through Anthony Trollope’s Barchester novels, and enjoying them a lot. 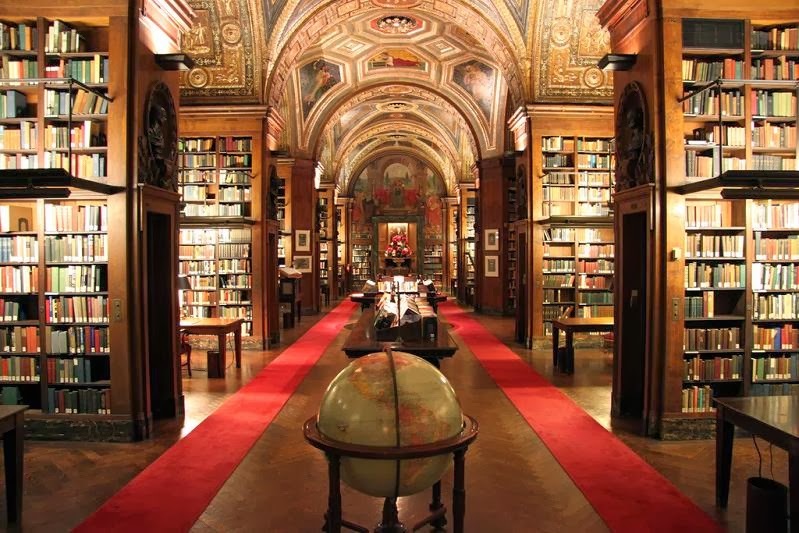 Anyway, for now, here’s a picture of University Club Library, in New York City. I’m sure even Kindle readers can appreciate this. 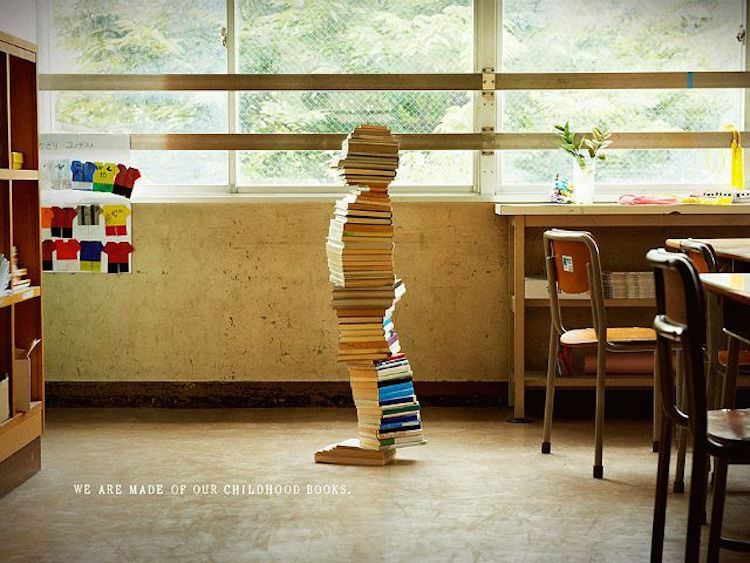 “Books Build Children” an advertising campaign that’s recently been launched by the Yokahama City Board of Education. 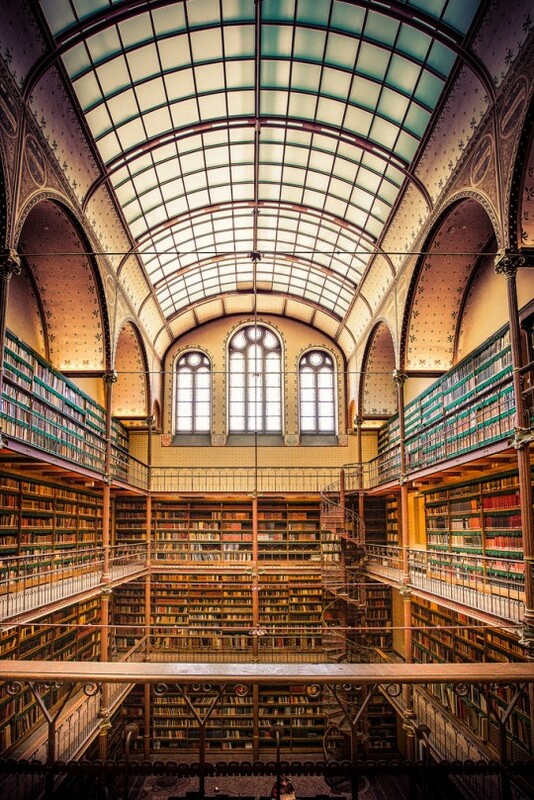 They need more librarians to pass on their love of reading. Take a look at their site to see more book-child sculptures. 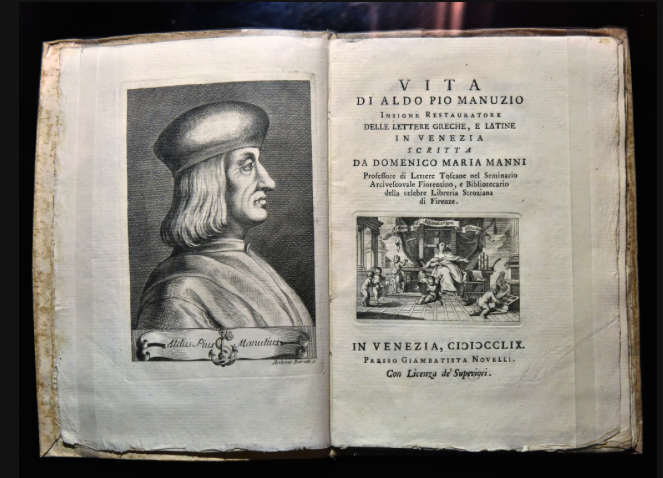 There’s a new exhibition celebrating the work of Aldus Manutius, at the Grolier Club in Manhattan. It gathers a stack of books from Aldus’ press founded in 1494, in Venice. The NY Times has a fascinating article worth your time (along with a nice gallery of his fine old books). 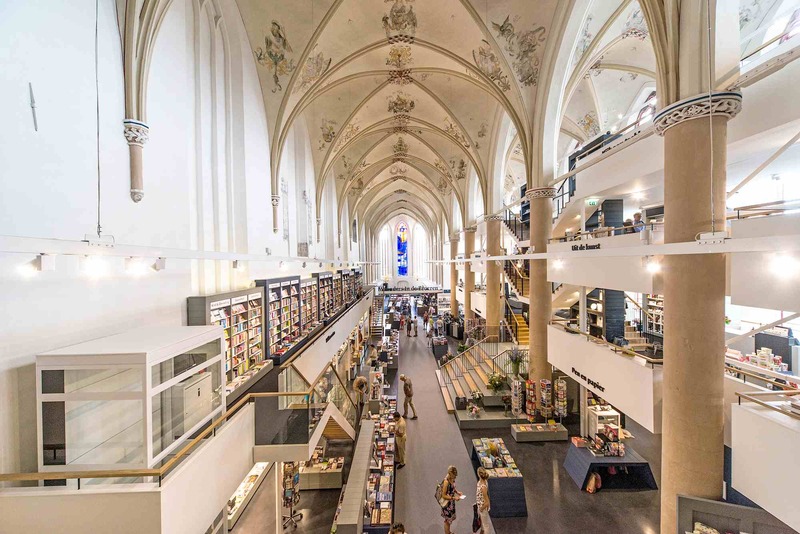 A Dutch cathedral has been transformed into a bookstore called Waanders In de Broeren, and it is marvellous. It’s a genre-tastic epsiode of the BBC Radio 4 programme, Open Book, but this one features good friend Anne Perry (editor extraordinaire and joint blogger at Pornokitsch). She’s just won a fancy award. Anne is interviewed at about 18 minutes in, where she talks about publishing and all things SFF – but also how talking about books online has changed in recent years.